Menorca is one of the charming Balearic Islands. Menorca shines because of its incredible diversity. Turquoise water and hot temperatures may be the first things that come to mind when thinking about Menorca, but the island can't be captured in such few words. Mediterranean civilizations, creating a complex mix of the architectural styles and a rich heritage. Menorca isn't just about sun and beaches, Menorca is an experience to be lived! This charming country house is situated at the heart of the island of Minorca. The property is 1 km from Ferreries, where guests will find links to the public transport network. The nearest beach is located 9 km away and Mahon Airport is 29 km from the.. This charming villa-style resort is located on the outskirts of Cala Blanca and consists of 15 identical villas set within their own private plots. From here guests can easily reach the beautiful local beach and the centre of Cala Blanca, with its bars.. 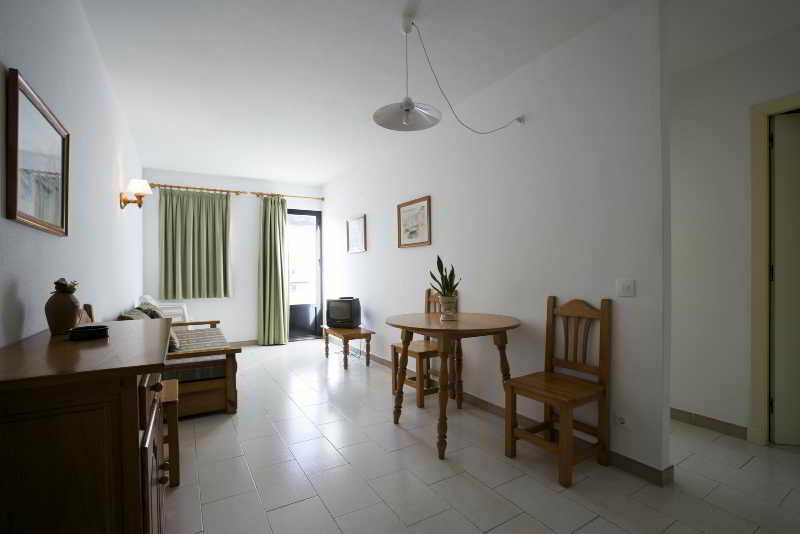 These bright and comfortable apartments are situated in the center of Cala Blanca surrounded by a typicalMediterranean Sea atmosphere. 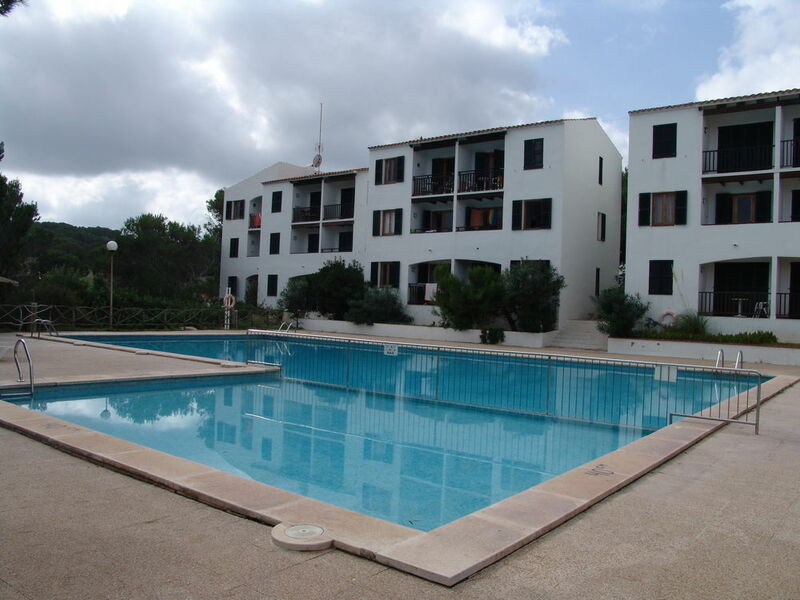 The apartments, which were built in 1990 and partially reformed in 2014,consist in 29 one bedroom apartments and 16..
52 apartments in a peaceful complex with a welcoming atmosphere, situated between the beaches of Sa Caleta (300m) and Santandria (200m) and only 2 kilometres from Ciutadella. Ideal for families, couples or small groups of friends. All apartments have..
Property Location When you stay at Apartamentos Sol Isla in Arenal d'en Castell, you'll be by the sea and convenient to Golf Son Parc. This apartment is within the vicinity of Port Fornells and Torre de Fornells.Rooms Make yourself at home in one of.. 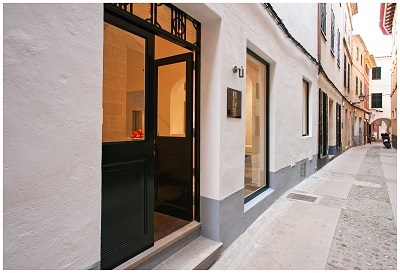 This cosy aparthotel is set on Reverend Pare Huguet street in Ferreries, a small town in the centre of the island of Menorca, only a 15-minute drive from Ciutadella. The beach at Serpentona and Cala Galdana is just a ten-minute drive away, and guests.. 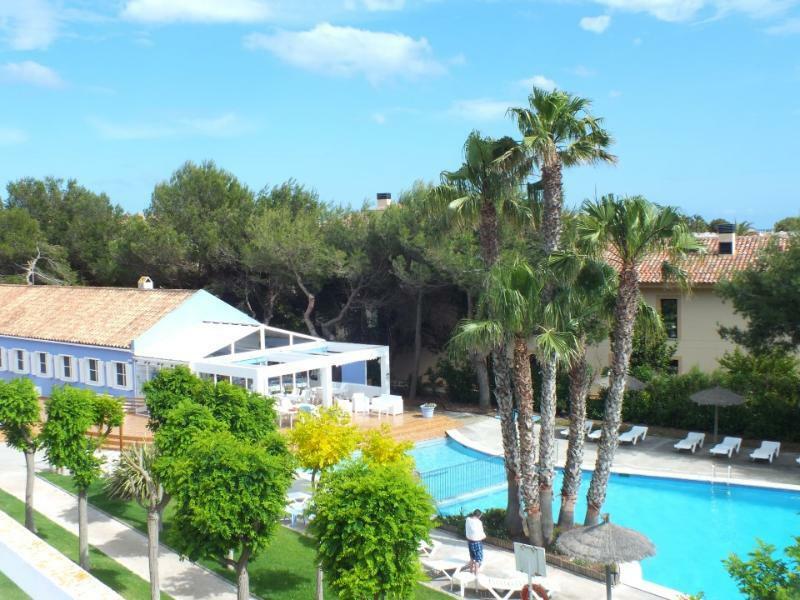 This apart hotel, beautifully secluded in the middle of the Mediterranean nature, is very nicely located on the north coast of Menorca, a renowned area for its biosphere reserve. 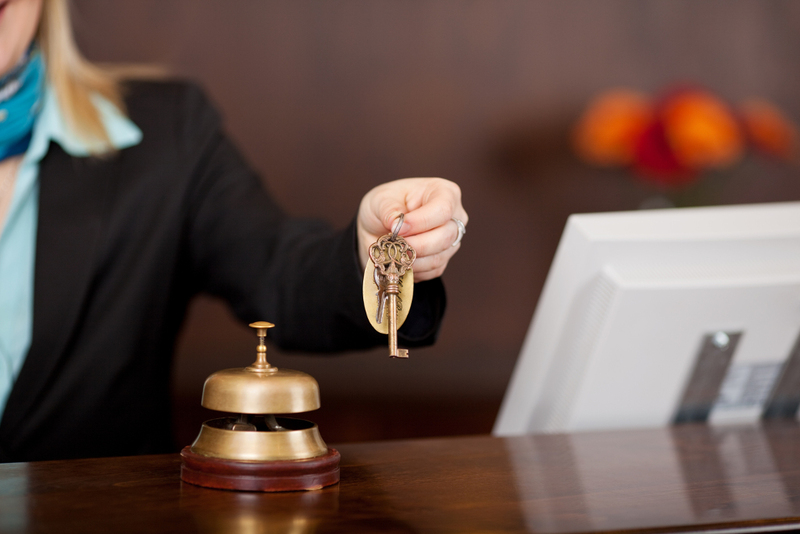 The hotel is within walking distance from the lovely beach of Son Saura,..